The bullet-riddled leather jacket says it all. 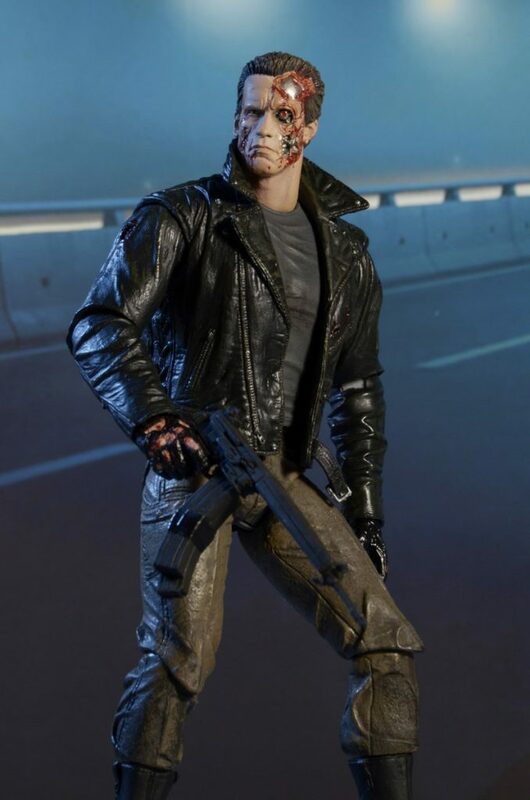 Nothing will stop the T-800 from fulfilling its directive. 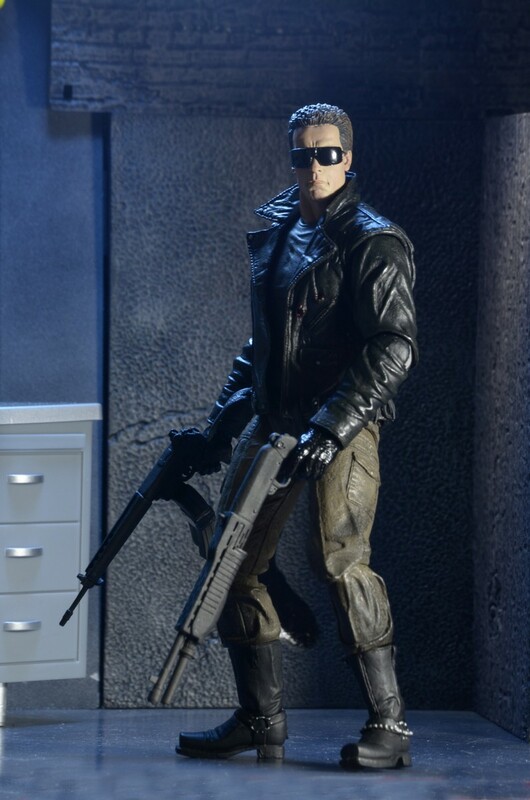 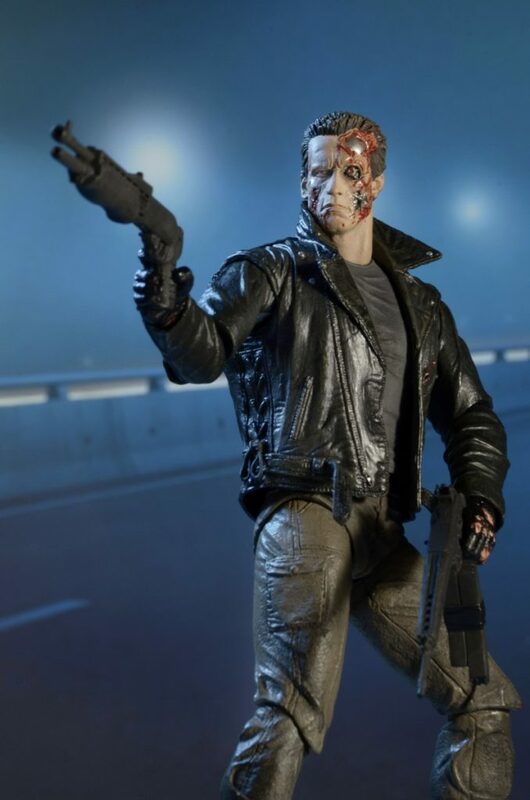 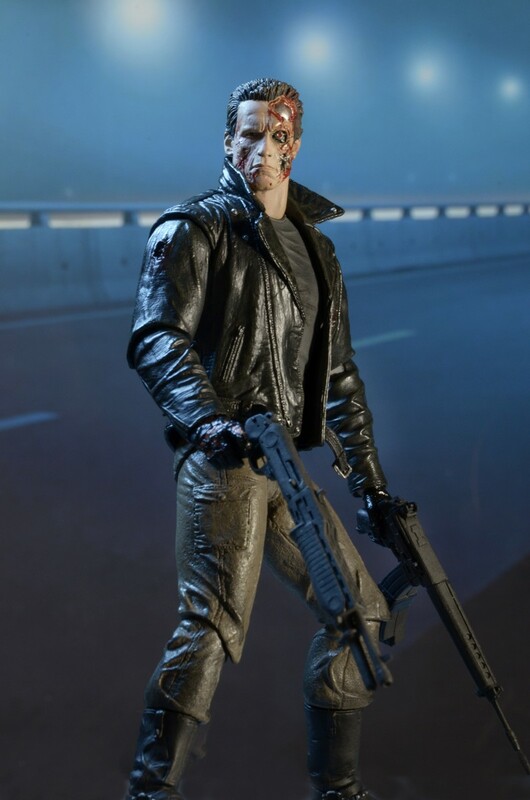 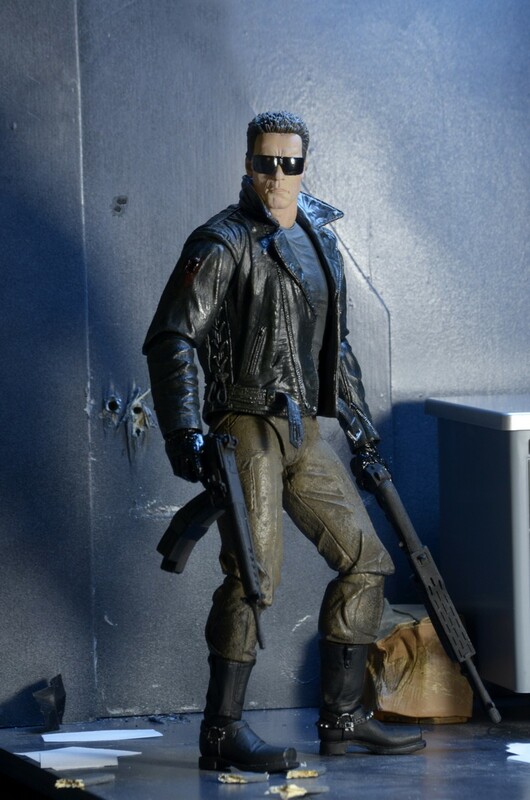 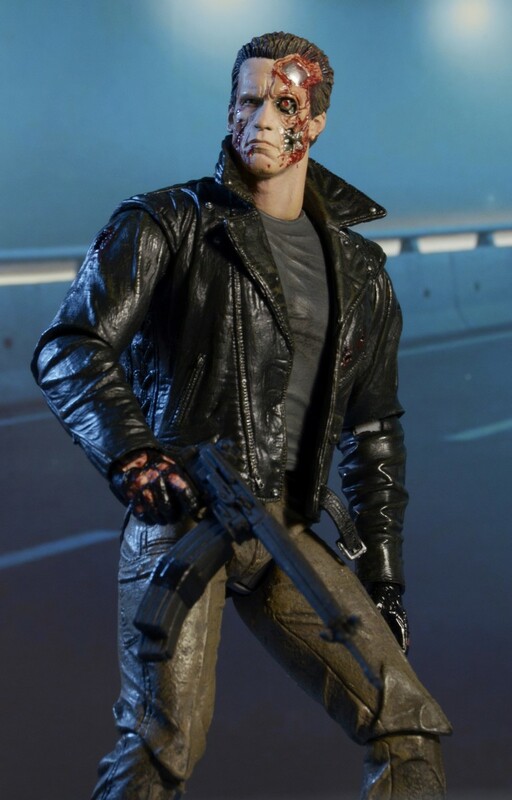 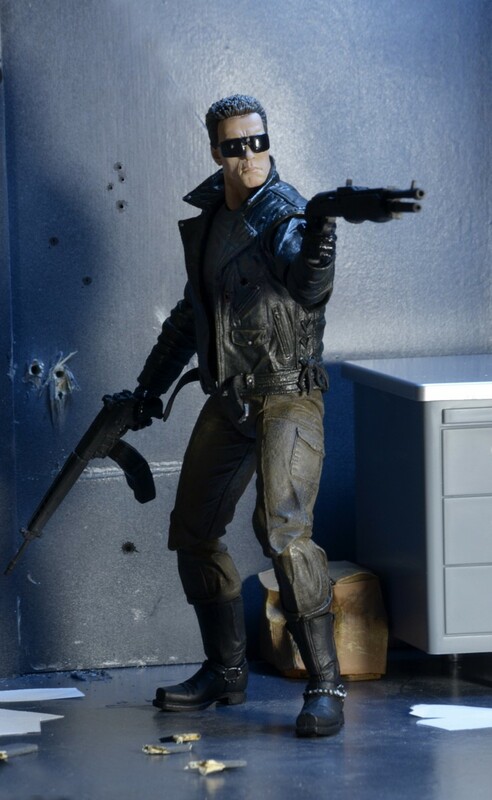 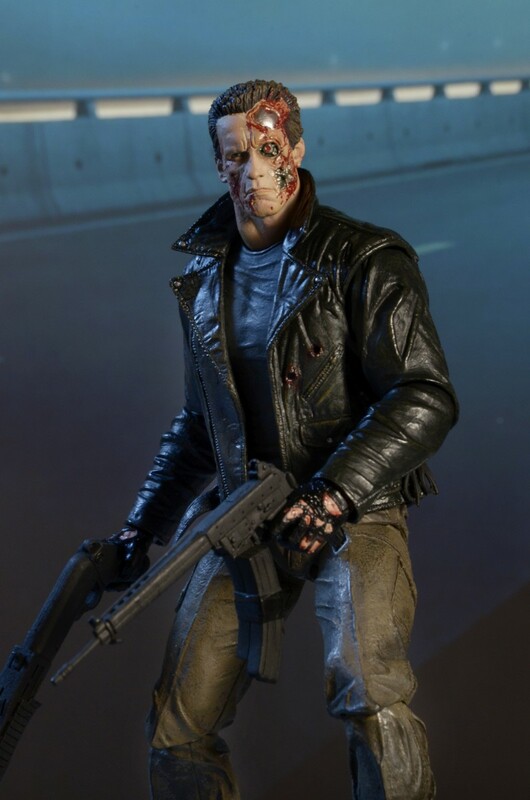 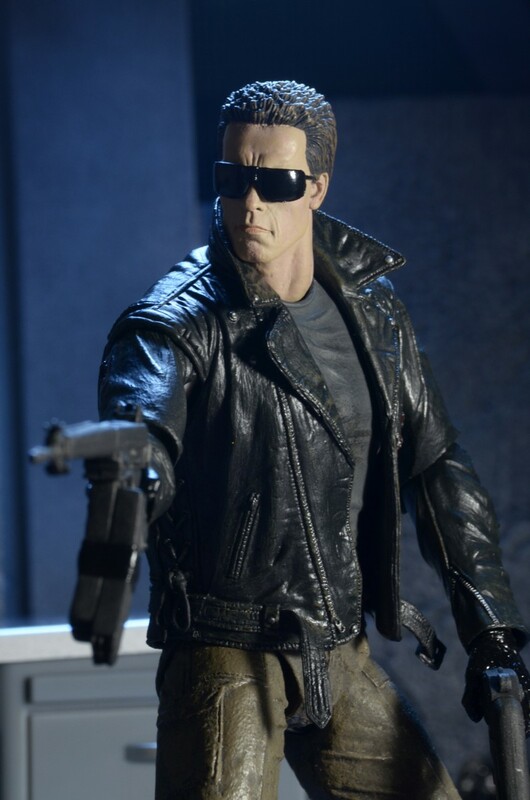 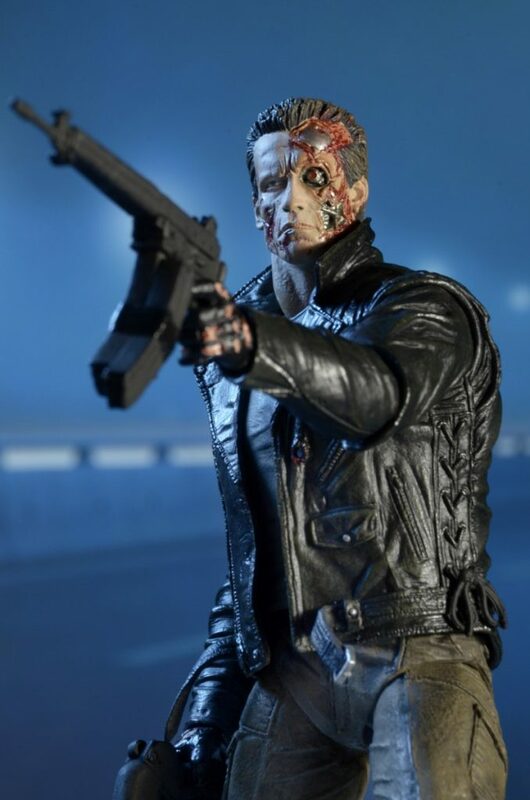 We’ve got some new photos of the Terminator doing just that – check them out below and expect the figure to start shipping to stores in the next 1-2 weeks!